High load capacity, low profile ball transfer units formed from single piece steel body. Slotted dirt exit hole allows debris particles to pass through. Integral polymer scraper seal to prevent the ingress of dirt. 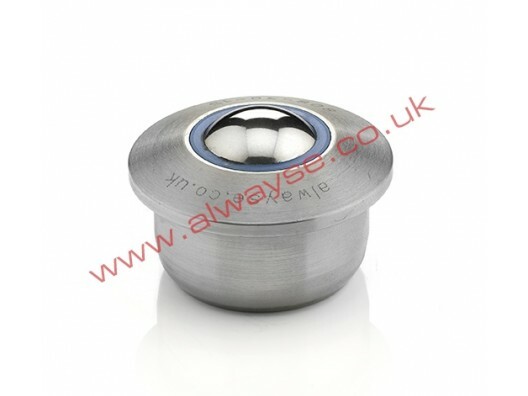 Available with a 30mm diameter load ball.